EVERETT, Wash. – The Everett Silvertips (@WHLSilvertips), seven-time U.S. Division champion of the Western Hockey League, announced today in conjunction with the WHL that Silvertips general manager Garry Davidson has been named WHL Western Conference Executive of the Year for the second straight season. 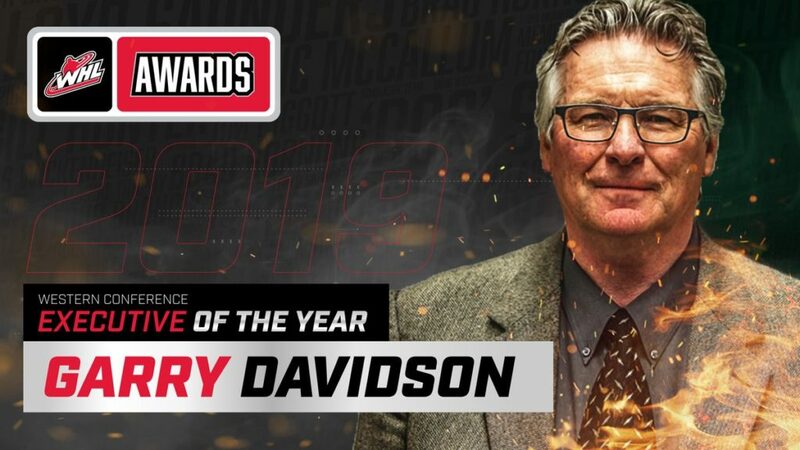 Davidson, along with Eastern Conference winner Curtis Hunt (Prince Albert), are nominees for the Lloyd Saunders Memorial Trophy to recognize the WHL executive of the year, to be awarded on Wednesday, May 1 at the WHL Awards luncheon in Red Deer, Alberta. 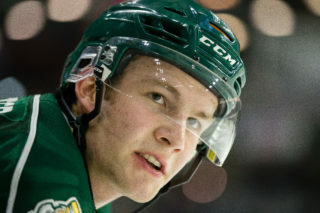 Last season’s winner of the Lloyd Saunders Memorial Trophy, Davidson is in his seventh full season as general manager of the Silvertips, named to the position in February 2012. 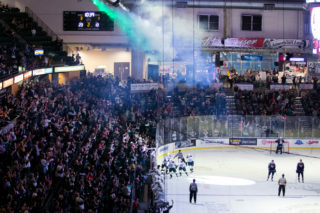 Since taking over the franchise, he has led the Tips with a constructed roster that has evolved into six consecutive winning seasons, three consecutive U.S. Division titles, and last season earned their second Western Conference championship and berth into the Rogers WHL Championship Series. In six regular seasons, the Silvertips under Davidson are 258-121-28-21 (.660 pct. ), additionally with four players selected in the first or second round of the NHL Entry Draft, and last summer producing three players selected in the same NHL Entry Draft, the most in one summer since 2010. Additionally, overage forward Patrick Bajkov was signed as a free agent to a three-year entry level NHL contract by the Florida Panthers at the conclusion of the 2017-18 regular season. 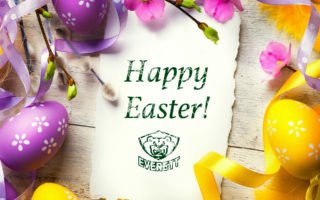 This season, with head coach Dennis Williams, he reached the fastest win total out of any coach (first two seasons) in Silvertips history, as the club tied their second highest win total (47) and earned the U.S. Division title for the third straight season. 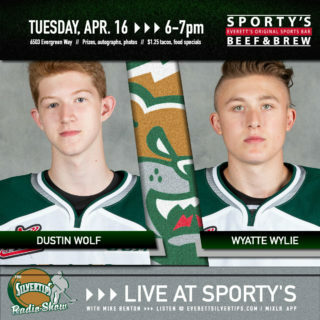 The Silvertips set a new franchise record for fewest goals allowed per game (1.9) in one season, led the CHL with fewest goals allowed (130), were second in WHL goal differential (+93), had 12 different players reach the double digit plateau in goals, and five different players record hat tricks. 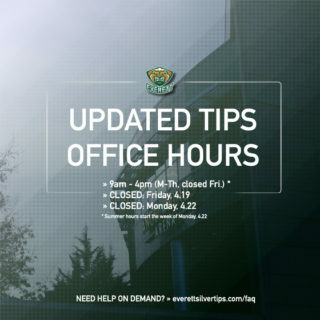 At the box office, the Silvertips experienced a 13 percent increase in attendance over the last two seasons, ranking fifth in the WHL and earning their highest average attendance (5,614 fans per game) since the 2010-11 season. Davidson’s career in hockey has spanned over three decades and prior to the Silvertips, he spent four seasons as Director of Player Personnel for the Portland Winterhawks from 2008-11. In that role he served a key role in Portland’s Bantam Draft selections and scouting of recruited players who helped the program emerge from a last place finish to three straight WHL Finals appearances.